If you are looking for central heating engineers in South Wales or the West of England, then heating contractors, Mechurion, should be top of your list. 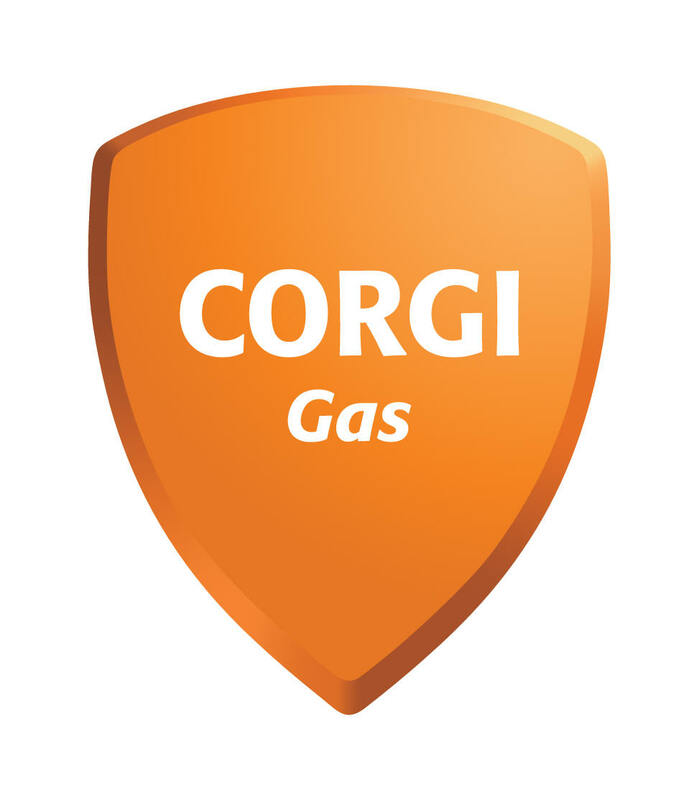 With over 30 years experience in both domestic and commercial heating, they are Corgi approved and accredited so you know your central heating system is in safe hands! Please don't! Mechurion will give you a free, no hassle quotation, enabling you decide in your own time whether you want to engage them or not. Click here to request a free quotation. Have you considered the benefits of underfloor heating? 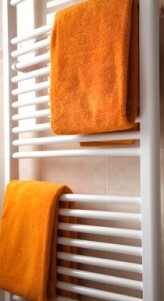 It provides a more stable background heat than traditional radiators and is usually more economical to run. Call Mechurion for more details. Heating contractors, Mechurion, will be pleased to provide you with a quotation for alternative, eco-friendly renewable energy to supplement the heating and hot water requirements around your home. Their range of environmentally friendly renewable energy options includes solar heating panels, air source heat pumps, and geothermal underground coils. Call Freephone 0330 900 9003 for further details.